In recent times, foldable smartphones have been a popular technology amongst manufacturers but the market is not so keen on this smartphone due to its “high” price in most cases. As of now, two foldable smartphones have been released by Samsung and Huawei. 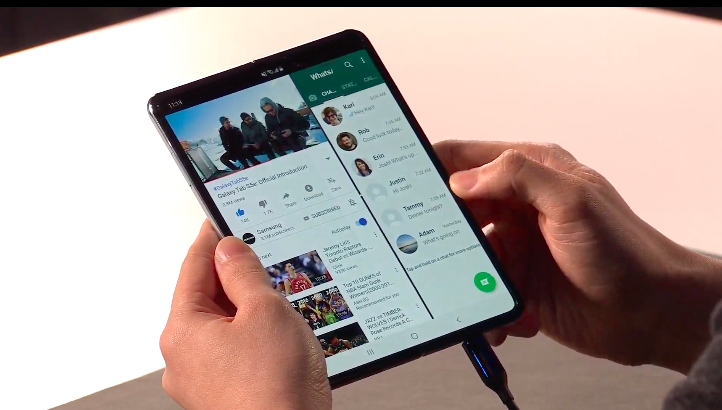 The Samsung Galaxy Fold costs $1980 while the Huawei Mate X was released in Barcelona for €2,299/$2590 (it supports 5G). This high price remains its biggest challenge and it’s making the phone unmarketable. However, there may be some hope in the near future. Flexible screen manufacturers know that the high price of foldable phones is a turn-off for the market thus some of them are already working on ways to lower the prices of the display. 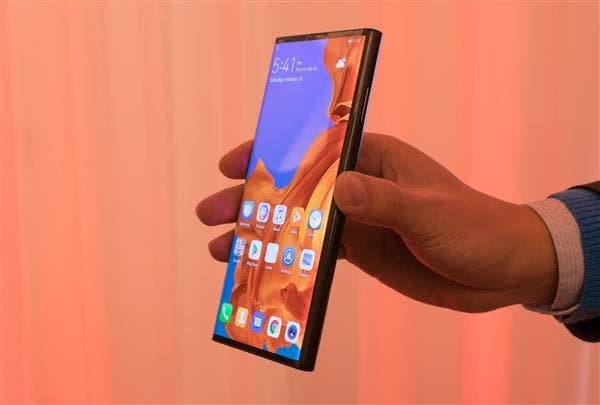 Specifically, Chinese flexible screen manufacturer, BOE (supplier for Huawei Mate X), said that the price of foldable phones will drop significantly in the coming years. Zhang Yu, senior vice president of BOE, said in an interview that the price of foldable smartphones will drop to around 10,000 yuan ($1490) by 2021. Huawei will most likely make smart TVs soon. It is reported that the current cost of BOE’s 55-inch 4k TV panels is around $200 and Zhang Yu has not denied the news that Huawei purchased TV screens from BOE.